I apologize for the lack of updates lately, and for my cluttered inbox, this week has been all over the place (e.g. I'm currently having to write and format this entire post on my iPod touch). I do have some interesting news for the blog though. 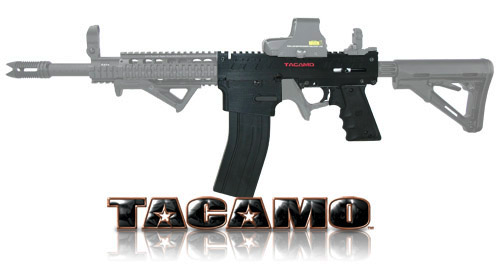 As of next week, I'll will be testing the upcoming Tacamo conversion kit! So now's the time to get any testing suggestions in, or general inquries you'd like investigated. 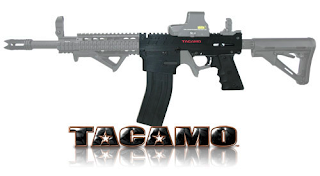 I believe I'll be testing the tippmann 98 model, but I'm not 100% sure. P.S. If you're waiting on an email response from me that I haven't gotten around to, please comment on this post cause I'm having difficulties with my mail servic.